Solo travel anywhere in the world is a rewarding, life-changing experience. From trendy weekend getaways, to adrenaline-pumping hiking adventures, there is a destination for all. With the right budget and super efficient packing skills, you can go anywhere in the world. Travelling alone for the first time, especially as a young, independent woman, has often been frowned upon in the past due to overriding fears about safety, or the idea that women are not strong enough. In 2019, this is not the case with over 86% of women travelling regardless of current world events, or fears about safety and solo travel in general. 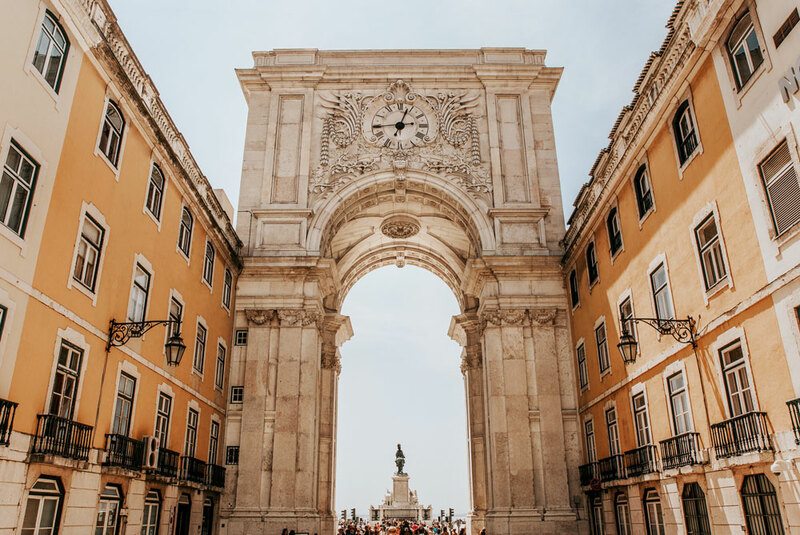 The Portuguese capital is top of the list when it comes to budget travel and light packing. Lisbon is packed with culture-thriving experiences, from music and film festivals, to rooftop bars and art museums. You will never be short of something to do and you can even hire yourself a guide for the day to take you to see the sights in style. Food and drink is also significantly cheaper than other neighbouring European cities so you can indulge all you like, then get lost in the city’s artistic culture and impressive architecture. Find last minute holiday deals in Lisbon here. Austria’s capital will leave you bursting with excitement, with its charm and sleek architectural presence. 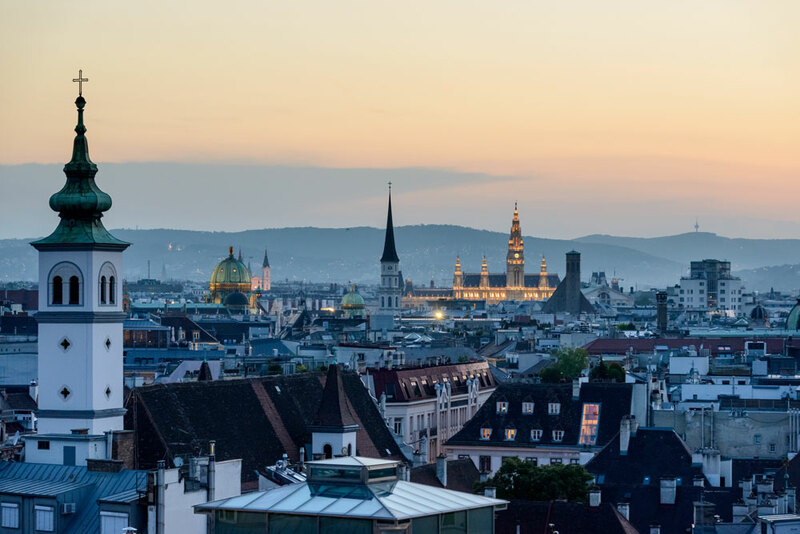 You can take a trip to the famous Opera house to catch a show or two, or just lose yourself in Vienna’s incredible skyline from above, and take a stroll along the city streets to catch glimpses of soaring city cathedrals, and eccentric cafes. Find last minute holiday deals in Vienna here. 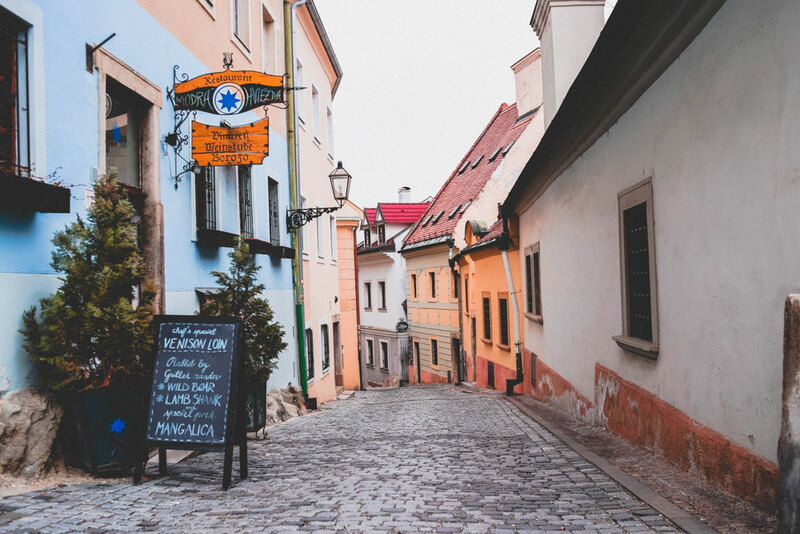 Significantly smaller than many other European cities, Bratislava is known and loved for its quirkiness and main attractions, including St Martin’s Cathedral, Devins Castle grounds, and the Old Town, which is full of restaurants, bars and cafes. A picturesque place, with many opportunities for long walks, free activities and a short distance away from the border of Hungary, Bratislava is somewhere not to be missed out on. Find last minute deals in Slovakia here. 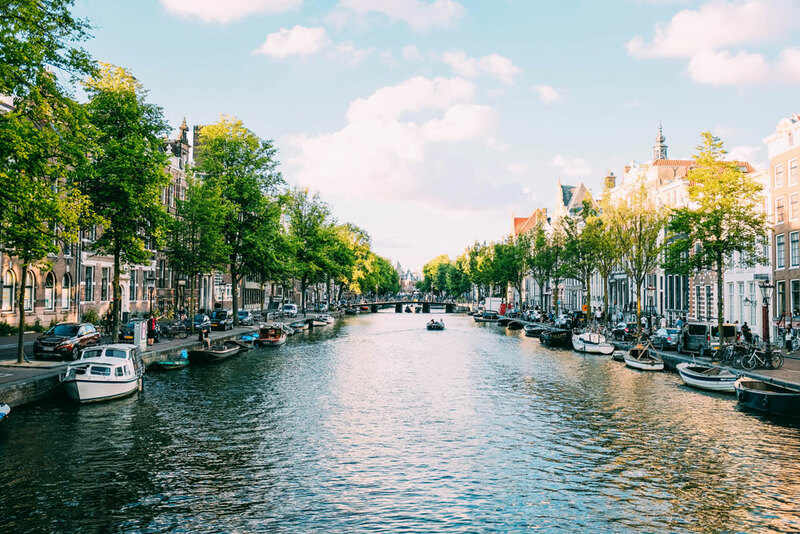 Known for its appearance in the film The Fault in Our Stars based on John Green’s best-selling book (as well as many other pop culture references), Amsterdam is ideal for a short weekend break, where you can soak up the culture and history of one of the most iconic cities in Europe. From renting a bike, to exploring the Anne Frank house and museum, and taking a ride on the iconic trams, this city never ceases to amaze for its unlimited selection of things to see and do. From Stansted airport, flights take less than an hour, and all you’ll need is a change of clothes, the essentials, like shower gel, and of course, your passport. Find last minute holiday deals in Amsterdam here. Familiar with the George Ezra song Budapest? Catchy, right? Just like Budapest, as in the place itself, which is always buzzing with life! In terms of budget, this city is again, relatively cheaper, yet is still packed with things to do and is divided by the Danube River. The 'Shoes on the Danube Bank' memorial pays homage Jews who were shot by Arrow Cross militiamen in the Second World War, and is a must-see experience that will leave you feeling moved. It contains sixty pairs of iron shoes in total, and is one of the city's main attractions. 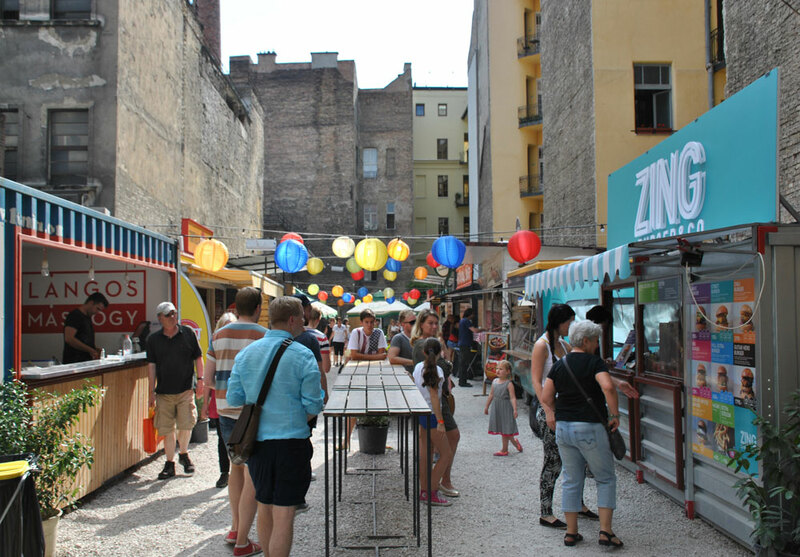 Find last minute holiday deals in Budapest here. From going on a solo backpacking adventure, to travelling to a business meeting, annual conference, or culture experience, there are many different reasons for escaping reality. Europe is one of the best destinations for solo adventure and mini breaks, with its reputation for offering amazing cultural experiences, without needing to take all your life belongings with you on the flight. © Jen Lou Meredith | All rights reserved.